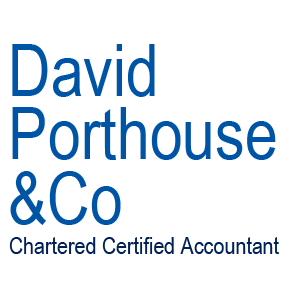 David Porthouse & Co – chartered certified accountant Carlisle is a new accountancy practice based in Stanwix and serving Carlisle and the wider area. We use the latest specially developed technology to automate as much of our accounts production as possible without compromising the quality of the final product. This means that we can offer you, the customer, a professional and competent service at a competitive price. You can download a quote from our website to see how we can help you.